Wow. 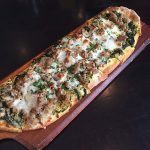 One of the newest restaurants to open in Uptown isn’t Italian, Asian or Mexican. Equally astounding is the fact it doesn’t carry local craft beer. 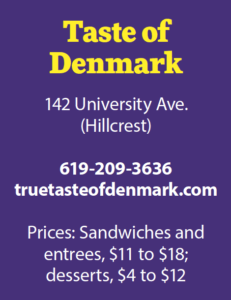 I couldn’t believe my eyes when the banner for Taste of Denmark went up late last year at the Hillcrest address where Charisma Cucina Italiana operated for a while. 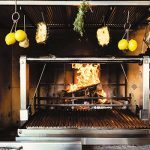 For most San Diegans, the notion of Scandinavian food is even more mystifying than the cuisines of Ethiopia or Russia since both are mildly represented in our urban restaurant scene. But Danish food? No way. At least, not until now. 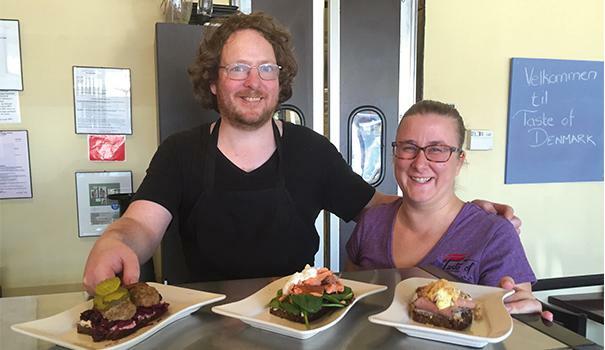 Owners Bjerke Frandsen and his girlfriend, Tina Fabrin, are from rural areas of Denmark and came to the U.S. specifically to open a restaurant and “chase the American dream,” as he put it. They traveled across the country looking for location possibilities and happily ended up in San Diego while still maintaining an antiques and collectibles business back home. Endearing and hospitable, he does the cooking and she works the dining room, which is an airy space painted in soft yellows and greens. The colors strike a tasteful backdrop for pastel paintings showing off their country’s towns and landmarks in stark, clean lines. 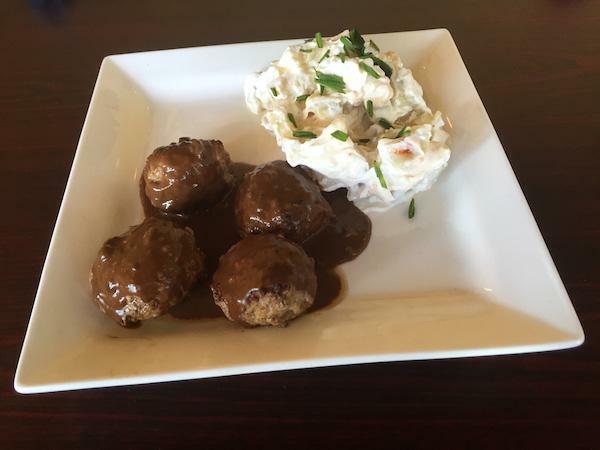 “We’re keeping the DNA of Danish food,” Frandsen said as he explained a traditional ingredient that goes into the all-important dark gravy cloaking Danish meatballs. It’s called kulor, a liquefied blend of caramelized onions, soy sauce, and in some cases, brown sugar. Compared to Swedish meatballs, these are even better because the gravy is much browner and flaunts a saltier, deeper flavor. And it behaved well when coming into contact with a side of potato salad dressed lightly in sour cream and mayo. If you replace most of the o’s with those Danish slashed o’s in the words “rod grod med flode,” you have the name of a cold berry soup that Danes have been making every June for generations – perhaps for the past 200 years, according to Fabrin. Here, with easy access to strawberries, raspberries and blackberries, Frandsen conjures it up as though the brief Danish summer has arrived. Impossible to pronounce, it takes zero effort to slurp down as each spoonful explodes on the palate with cool, intense berry goodness. 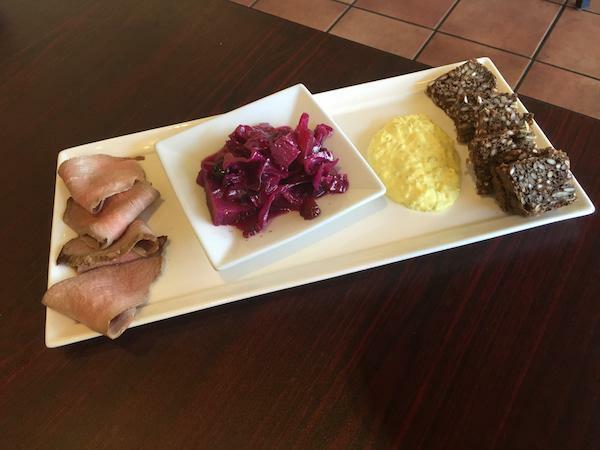 In a sampler platter featuring chilled roast beef slices, tangy remoulade and marvelous red cabbage spiked with cranberries and a little sugar, it was Frandsen’s house-made rye bread that tied everything together. Used also in several open-faced sandwiches common to casual Danish meals, it’s a far cry from American rye bread because of its denseness and hearty measure of sunflower seeds. Frandsen pointed out that Danish cuisine doesn’t call for many spices. “We’re a farmer’s country and we use natural ingredients that speak for themselves,” he said. Just as I remembered from spending four days in Copenhagen some years ago, the meals I ate in casual cafes were simple yet elegant, much like the smoked salmon and poached egg slung over fresh spinach leaves you’ll find here. 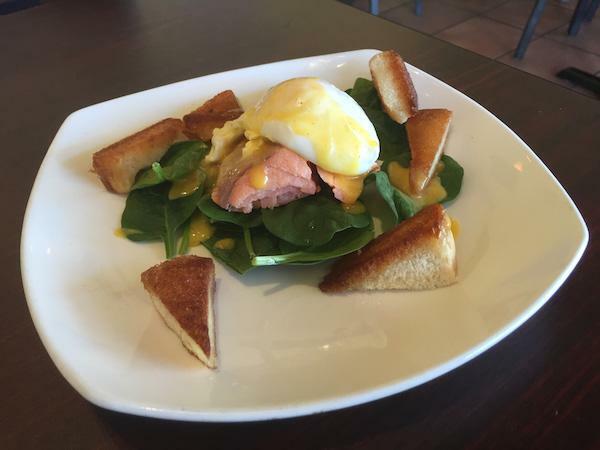 The dish took on added dimension with nothing more than fresh parsley and a refined touch of velvety Hollandaise sauce. A helium-light pastry tart filled with more roux than chicken rounded out our midday meal along with a 500-milliliter bottle of crisp Ayinger Oktoberfest beer served with a heavy clay mug. We also tried a made-to-order “exotic kiss” juice capturing limes, celery, pineapple, cucumbers, broccoli and apples — fine liquids for washing down a lunch you’re more apt to find in both rural and urban Danish cafes. The style and presentation of meals in either setting are very similar. Dessert was a specialty known as aebleskiver, cake-like balls dusted in powdered sugar and accompanied by berry compote. Think beignets with fewer and smaller air pockets. They’re served commonly during the Christmas season in Denmark, hence the blue-and-white ceramic holiday saucers Fabrin uses for plating them. 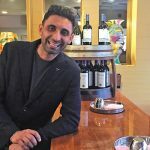 Taste of Denmark is still easing into a permanent menu, which will soon result in dinner service. 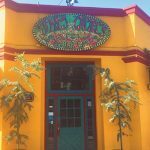 For now, the restaurant is open from 11 a.m. to 4 p.m. six days a week (closed on Tuesdays). 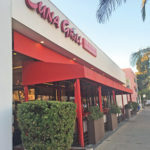 Although since opening in early December, it’s become the perfect destination for anyone looking for a break from the merry-go-round of pizza, pasta, ramen, tacos and the like. We had lunch there yesterday. Meatballs for me. Pudf pastry for my husband. Enjoyed every bite. Will definitely return.